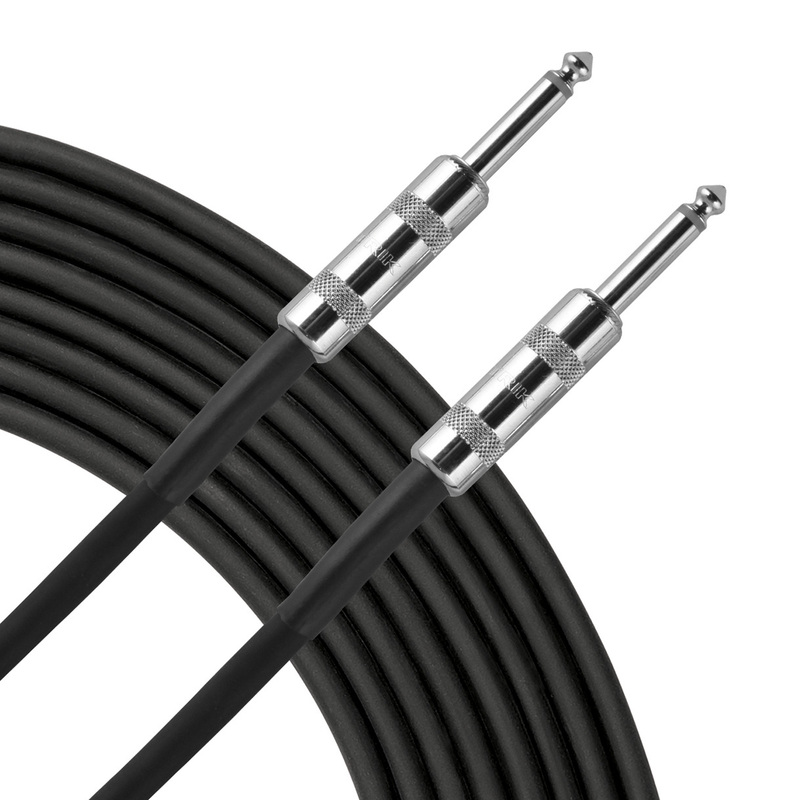 Livewire Advantage Speaker cables provide clarity and detail ideal for standard stage and instrument amp applications. Advantage ASQQ speaker cables feature 14g copper conductor twisted pairs for signal clarity and reduced signal loss over longer distances. Rugged jumbo 1/4″ connectors. Guaranteed for life!